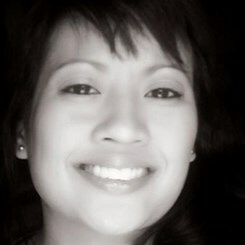 Kathleen joins Music & Arts with over 7 years of teaching experience, teaching Violin, Piano, and Mandolin. Kathleen has studied with Sho-Mei Pelletier, the Associate Principal of the Dallas Symphony Orchestra, and has been performing on stage since 1986, starting with the Greater Dallas Youth Orchestras. She currently perfoms as a freelance artist in various styles and genres, including electric violin. She has also been a part of various shows, including the GDYO Tour d'France, Paris by Night 120, and others. She believes that music education is intregal to obtaining the knowledge and skills to achieve life goals successfully, and that music education enriches the lives of the students in a universal language that can be applied to all aspects of life. Request Lessons with Kathleen today!